a rare piece indeed, but tell me, isn't it a little bit too pricey ? 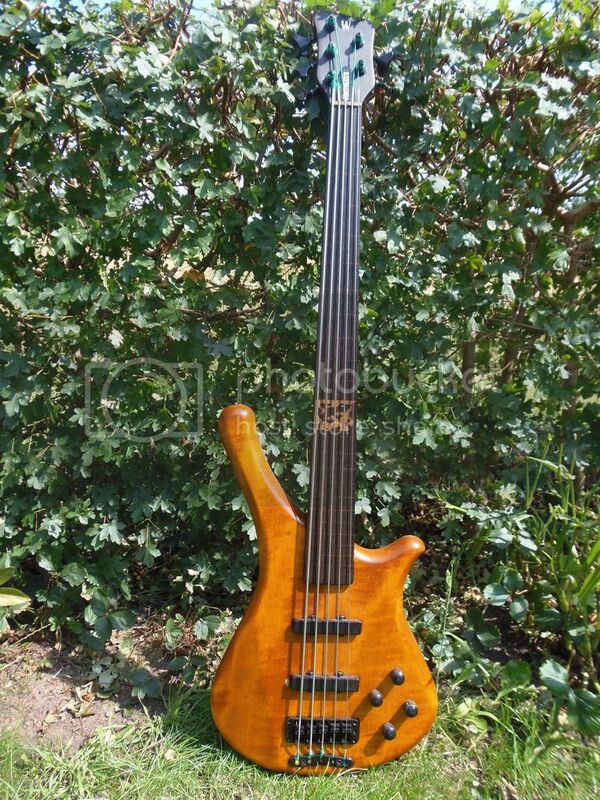 I am going to trade/sell my fortress flashback 4 string in honey violin. Well that was quick, wasn't it? For Trade: Sandberg California VS for a Warwick!